For those of you who do not leave your home without wearing beauty products. We have 4 beauty products for you to rave about. Don't be afraid to wear different makeup colors. Vibrant colors are in style and go well with any outfit. Is it a must-have for you to own the newest products? Well yes! Makeup has come a long way and now longer-lasting, new colors, better coverage, looks and feels natural on the skin. 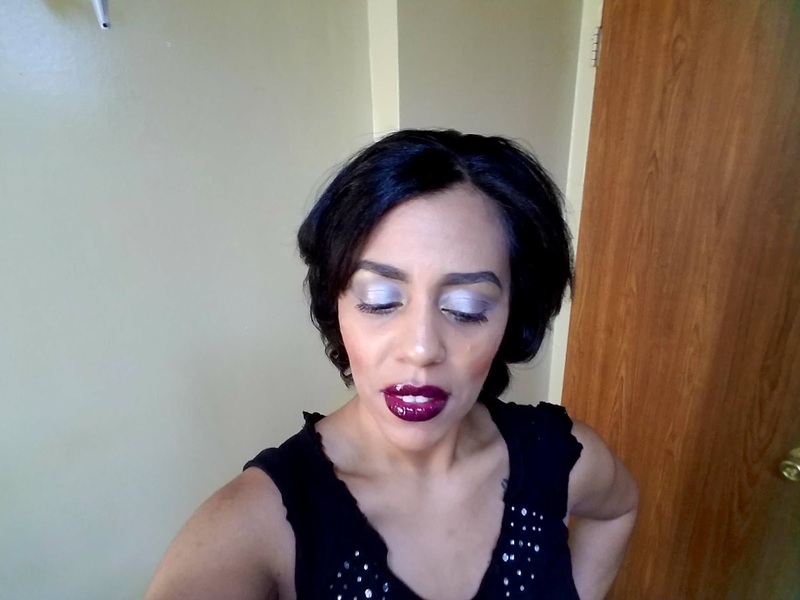 Take a look at the pictures below on how to get the perfect eyeshadow colors. 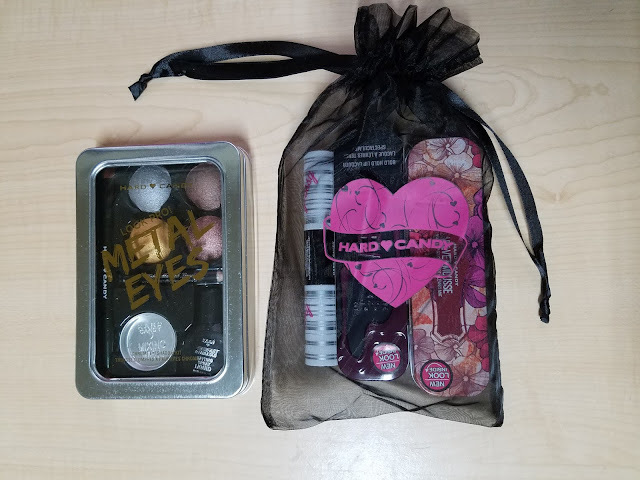 Hard Candy has cosmetics to leave your face flawless. The Metal Eyes gold eyeshadow is a fun color to mix and match. The eyeshadow colors used on eyes were gold, silver, and bronze. The matte lip color below is called Velvet Mousse. 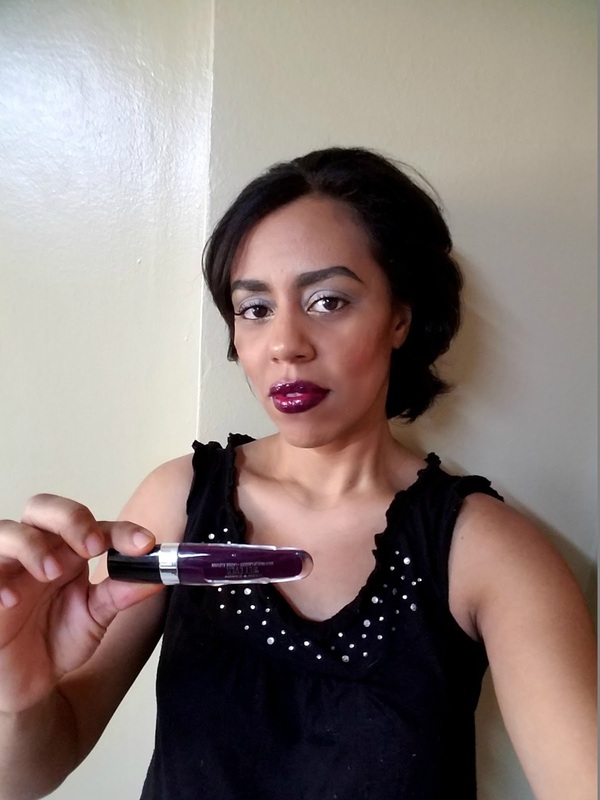 The lip color is versatile and can match any outfit. You can switch up makeup colors for different looks. The eyeshadows can be blended with the Fast & Fabulous Setting Spray Liquid. This can give you long-lasting results. The eyeshadow colors used above were silver and gold. 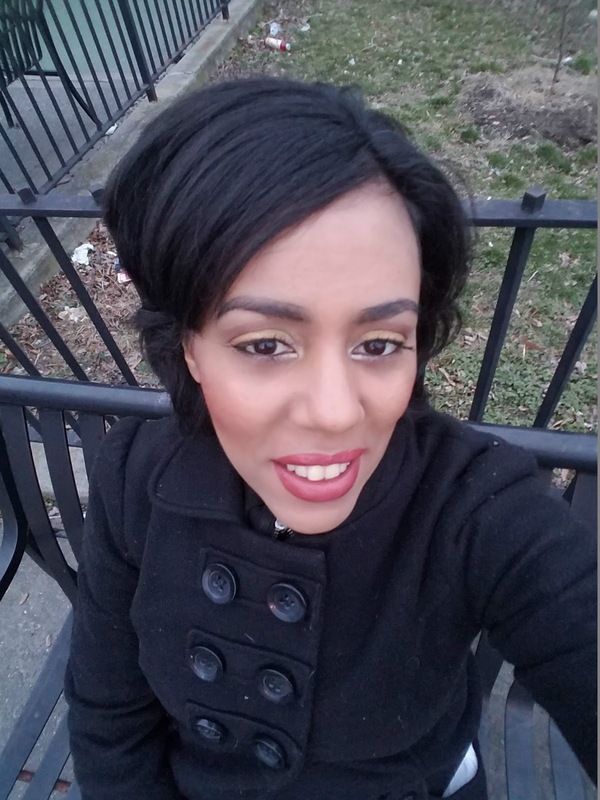 The glossy purplish lip color used was Wet Ever. 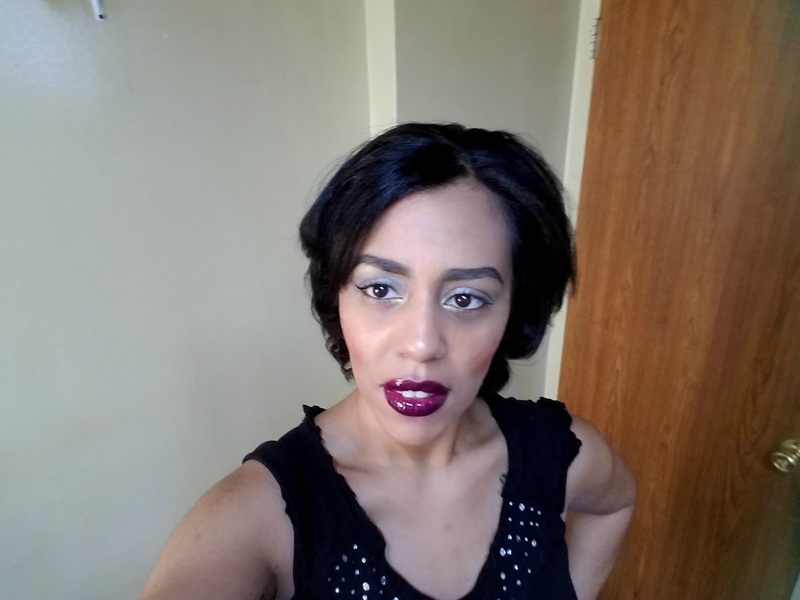 Wet Ever lip color looked perfect with the eyeshadows. Each color complement each other to stand out. Do you want your lip color to last? You can use the, It Takes Two Lip Primer Duo. 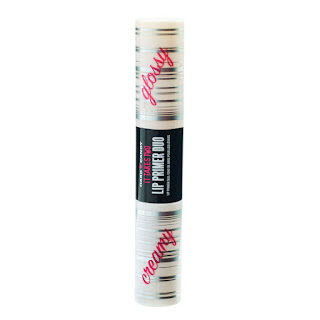 It's a dual ended lip primer suitable to extend wear for any lip color. You'll have the option to wear your lip color glossy or creamy. These have great results for your day or night moods. Glam yourself up with Hard Candy. Beauty is all about feeling good and flaunting it. Their cosmetics add dramatic flair for a trendy style on any day. The cosmetics featured on NY MOMSTYLE are available at hardcandy.com. I have to check out this line of makeup as my wedding is in June and I haven't chosen my makeup colors yet. Great colors! You look beautiful! I always make sure I look good before leaving the house even if it's just a little eyeshadow and lip color. Makes me feel good too! I will for sure be checking these out. 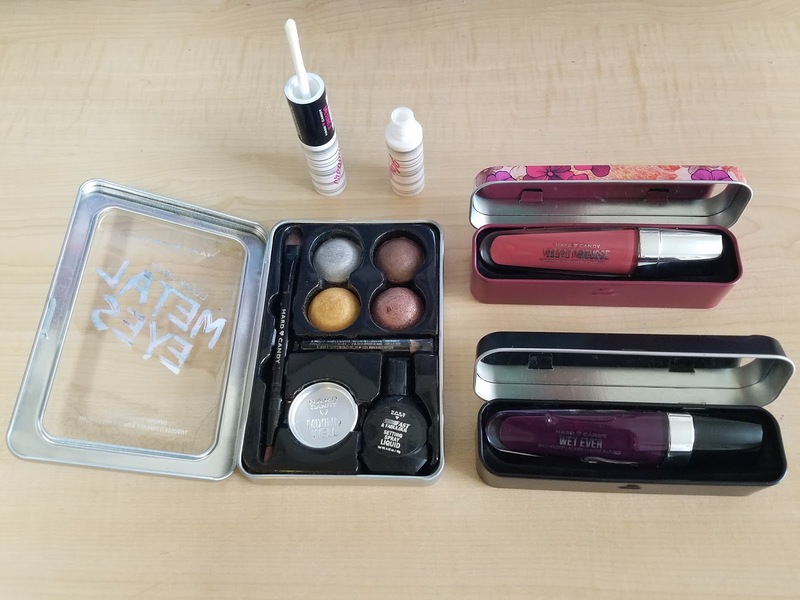 I'm such a makeup junkie and new products are so fun!